I’m giving up on the lettuce in pots on my back patio. Actually, I gave up on it awhile ago, I just haven’t done anything with the pots (photo below). That will change tomorrow when I replant the petunias (photo above) I got from Home Depot into them. 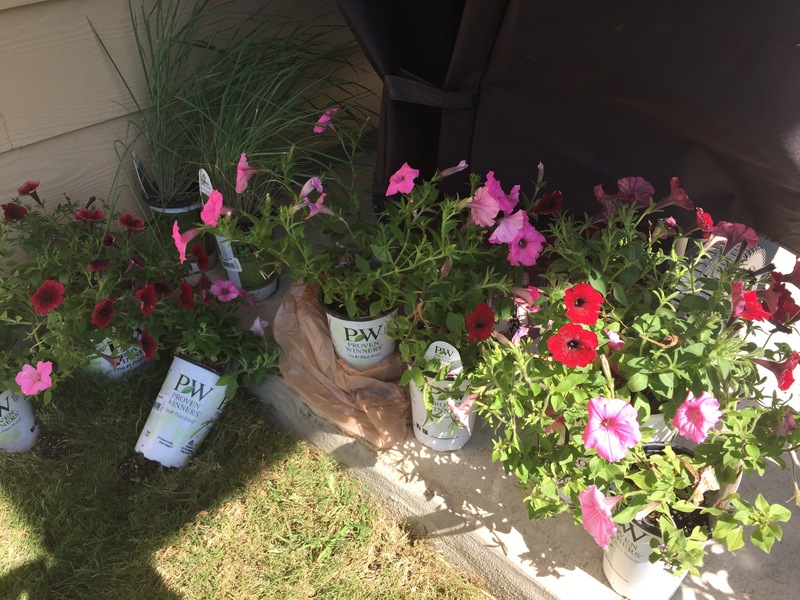 The pink and red petunias will help add a little color to the patio and should go well with the hanging purple/white petunias and pink begonias. They’ll keep me happy until the flowers in the three-tiered bed blossom. 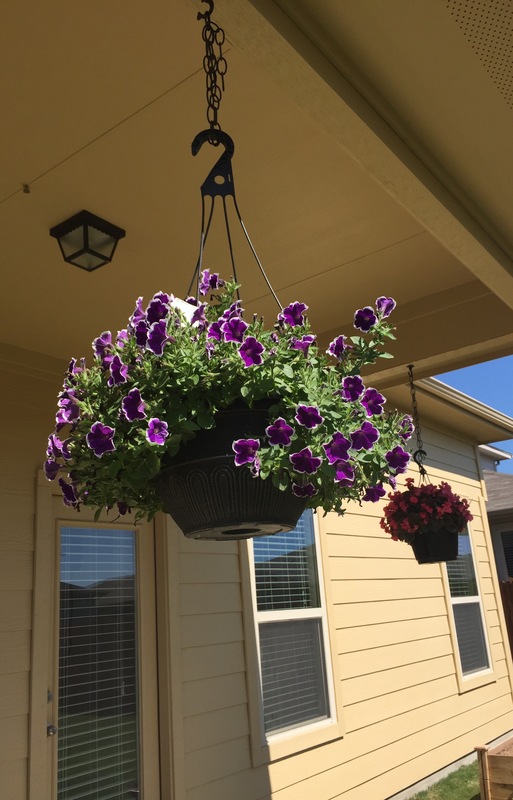 This entry was posted in Gardening and tagged flowers on April 25, 2015 by Julie Riebe.